Thanks for visiting my site. I’m excited to get to know you! My mission is to help you design a lifestyle fully aligned with your highest priorities creating true fulfillment, health, and happiness. Take a look at the the many ways we can work together building your best life. This site houses free content and tips, digital products, and 1:1 coaching services. If you want to feel your best, move your best, and look your best, you have to live from that perspective and make choices with that intention. 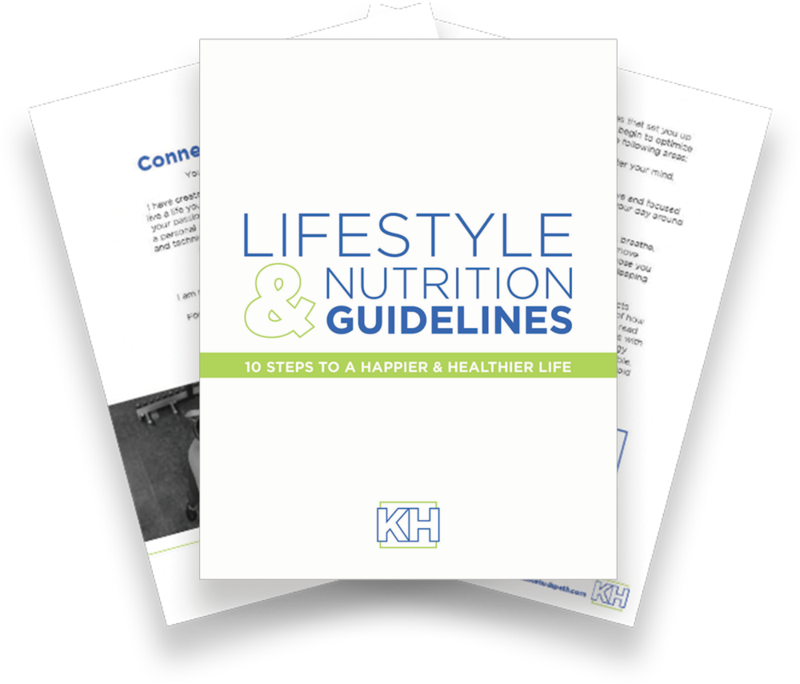 Download my 10 Lifestyle + Nutrition Guidelines to help you learn your body, figure out which foods and daily actions are fueling your energy and which are draining you. This is the first place to start on your journey to a healthier and happier life. 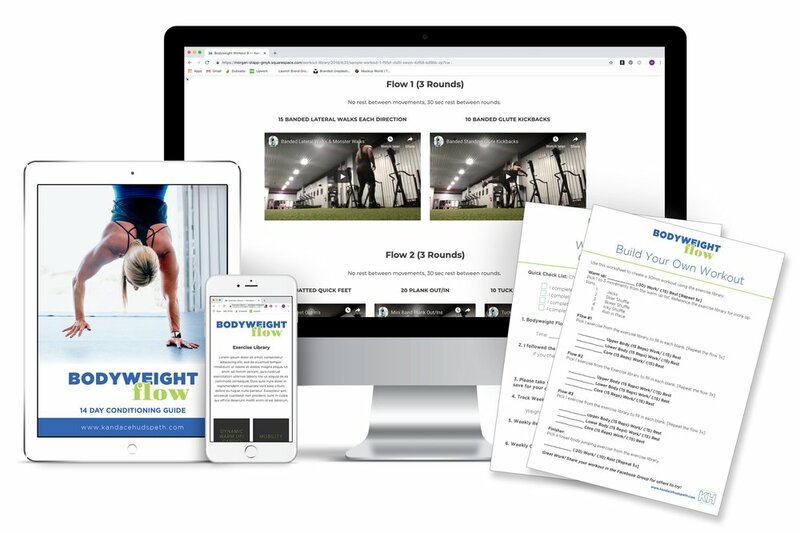 Get access the 14-day Workout Guide, access to the Exercise + Workout Libraries, and so much more! 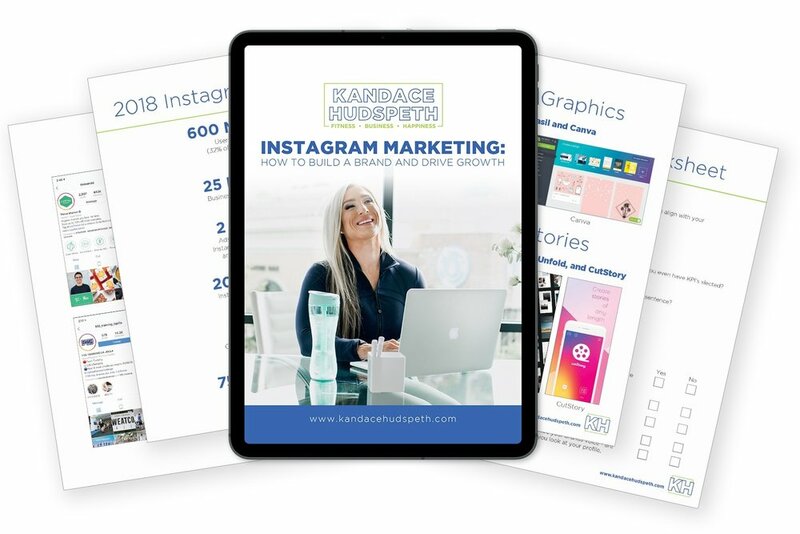 Everything you need to build a brand and drive growth on Instagram! This is your time. I am here to help you design the life you love, fully aligned with your highest priorities, bringing you health, happiness, and the confidence to take the next step. Schedule your 30-minute call today!